On the second floor of a residence (no lift), apartment of approx. 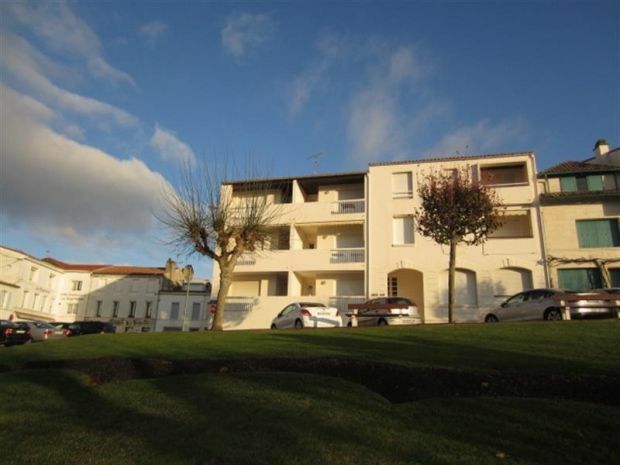 48m² facing the beach and just 50 m from the town centre. Accommodation includes: Entrance hall with cupboards. Living room with balcony facing the sea, TV, double sofa-bed of 140 and two pull-out beds of 90. Separate kitchen area with electric cooker, extractor, microwave and small fridge. One bedroom with double bed of 140 and cupboards. Shower room with washing machine. WC. Outside furniture for balcony provided. Parking available for medium-sized car on basement level. SLEEPS 4.